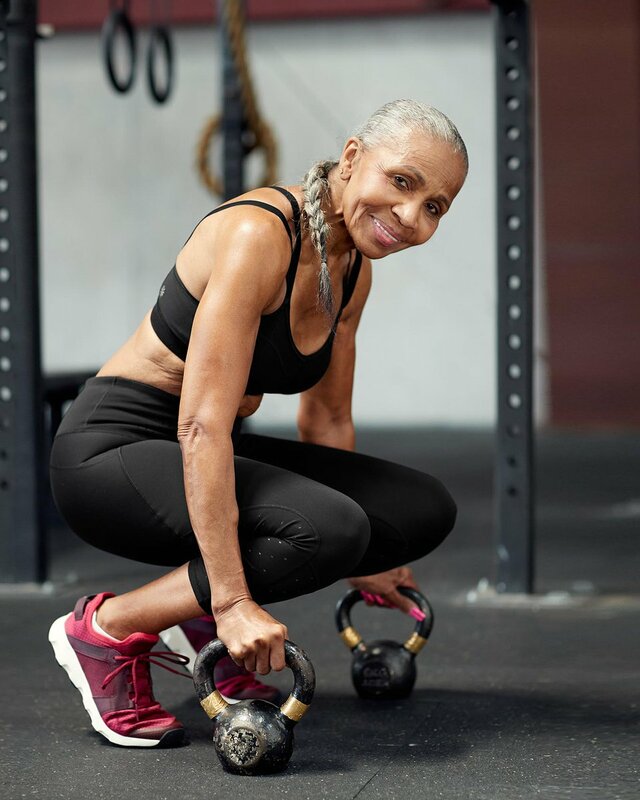 The Oldest Bodybuilder In The World: She's 83, And She's Gorgeous! Have you ever felt too old to do anything? Maybe yes! Well, Ernestine Shepherd is living proof that age is just a number! 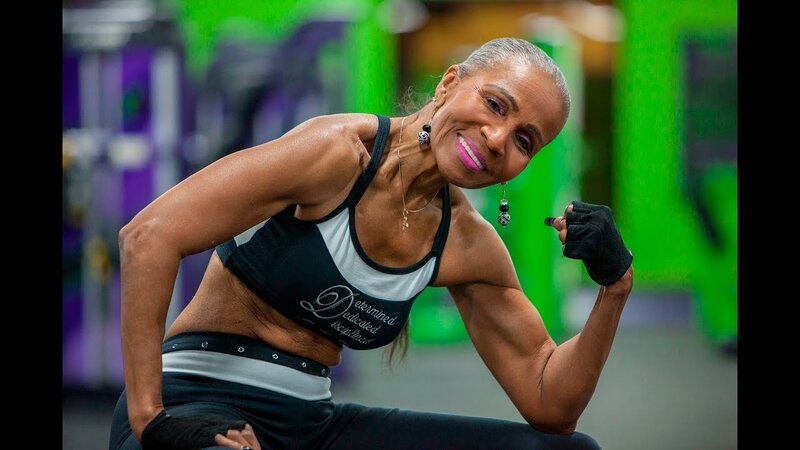 This strong woman is the oldest female bodybuilder in the world, and she turned 83 in June! Her story is unique! Despite the fact that she held a record in the Guinness Book, she was not a bodybuilder all her life! In fact, she did not start training until she was 56! 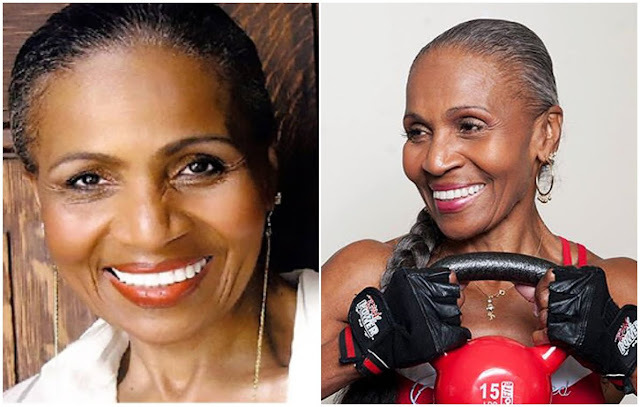 Ernestine Shepherd was born in Baltimore on June 16, 1936. She took care of her sister, and when she died of an aneurysm of the brain, Ernestine decided to take care of his body and health. She needed to change her way of life because she already developed high blood pressure. Today, this determined woman wakes up at 3 am every morning, walks about 80 miles (130 km) per week and sits on a calorie-controlled diet that contains vegetables, boiled egg whites, chicken and lots of water. In her words, her true secret of success was to "never give up." Think about Ernestine the next time you want to skip the gym!